National Takaful Company (Watania) came into being in 2011, and is listed on the Abu Dhabi Securities Exchange. 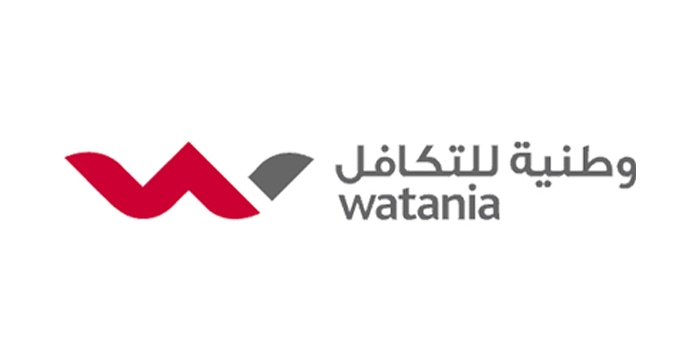 Established with an objective to meet the demand of the UAE market for Sharia compliant insurance products, Watania offers a wide range of products across personal lines covering motor, travel and home as well as commercial lines encompassing motor, marine, cargo, property and health among others. Comprehensive Agency Repair package indemnifies the insured against legal liability in case of accidental death of or injury to third parties and accidental loss of or damage to vehicles or property of third parties. 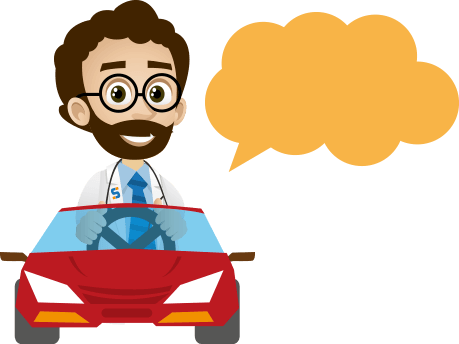 On top of that, the package also indemnifies the insured against accidental loss of or damage to their own vehicle, offering repairs for any of the mentioned damages in the dealer agency. Under this package, Watania also offers roadside assistance service, coverage against any anonymous act of damage and emergency medical expenses. Comprehensive Premium Garage package indemnifies the insured against legal liability in case of accidental death of or injury to third parties and accidental loss of or damage to vehicles or property of third parties. On top of that, the package also indemnifies the insured against accidental loss of or damage to their own vehicle, however repairs are done in a garage with no added benefits. Comprehensive Garage repair package indemnifies the insured against legal liability in case of accidental death of or injury to third parties and accidental loss of or damage to vehicles or property of third parties. On top of that, the package also indemnifies the insured against accidental loss of or damage to their own vehicle, however repairs are done in multiple skilled workshops with no added benefits.